There is no doubt that not having air conditioning in an excessively hot climate can do a lot to put not only your health at risk, but also your mood. For the most part, people like to be in a comfortable environment. Unless you’re accustomed to living in the desert, you probably don’t like feeling hot and sweaty, especially when you’re inside the house. As a result, people use air conditioning almost around the clock for much of the year, sometimes as much as nine months out of the year in the southern states. 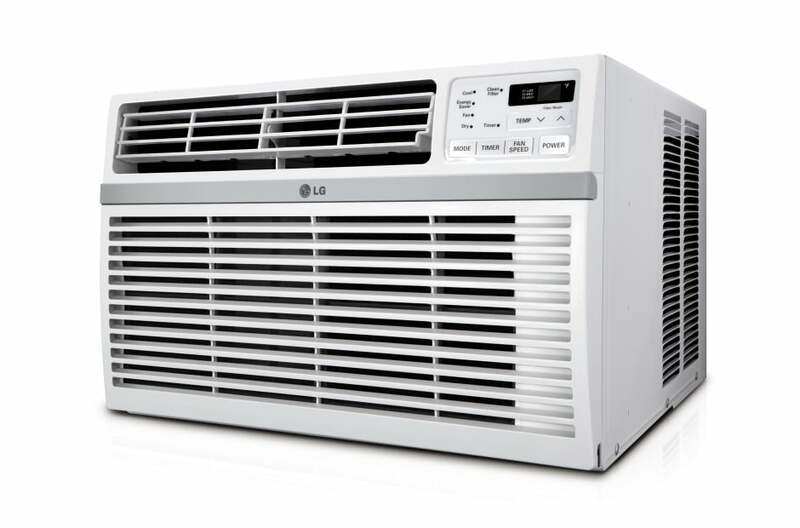 The question that most people don’t ever ask is what all of that air conditioner use does to their overall physical well-being. Well, here are a few ways that air conditioning can affect your health. If your ductwork is relatively clean, you’re not as likely to experience an adverse effect on your health when you run the air conditioner. On the other hand, a ductwork system that is full of dirt and other contaminants can do a lot of damage to an individual, especially people with severe allergies or those who are especially sensitive to certain types of contaminants. This can result in stuffy noses, itchy, watery eyes and severe congestion. For people that are extreme allergy sufferers, the problems can be much worse, even to the point of putting them in the hospital. Even if your ductwork is clean, you’re still breathing in a lot of impurities if you haven’t changed your filter recently. That’s why contacting someone such as Cool Earth Aircon Services is so important. They can check out your duct work, change your filter and ensure that the overall operation of the air conditioner is in good order. That way, you can use the system when you need it without worrying about whether or not it will affect your health. Some people have to be so careful with their allergies that they utilize specially-designed air filtration systems throughout their homes because for them, breathing in any type of impurities could actually be deadly. In this case, the air conditioning system needs to be specially designed and well-maintained. Even for those who are less sensitive, you never know exactly what types of impurities you might be breathing in unless you have the system maintained on a regular basis. It isn’t just dirt that gets into filters and ductwork. Rodents have a nasty habit of finding a way into these types of systems and defecating. If the systems aren’t cleaned out regularly, you might be breathing in this type of debris. Obviously, that is something that no one wants any part of, as it can be inherently dangerous. Most people think of the air conditioning system as way to stay cool, comfortable and even healthier when the weather gets hot. For the most part, that’s exactly right. However, people that are more susceptible to airborne irritants have to be far more careful when it comes to ensuring that these systems are well-maintained and clean. When it’s all said and done, this is something that anyone could benefit from. Next articleHow to Treat Growth Hormone Deficiency?